In case that you need a root canal treated near Tijuana, Mexico, you have chosen the right clinic! At BajaDent Tijuana, we use the ultimate technology, such as ultrasonic instruments, and digital imaging, which is made to streamline the process of treatment and improve patient’s care. Our endodontist has been specially trained and prepared to perform a wide variety of requested procedures. 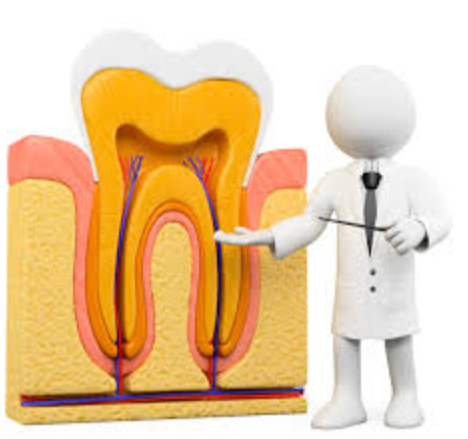 These procedures include the therapy of root canal. As we provide personalized care with the ultimate technology, your root canal procedure will not have to be an unpleasant experience. Actually, it will not need to be more uncomfortable than getting a simple filling. 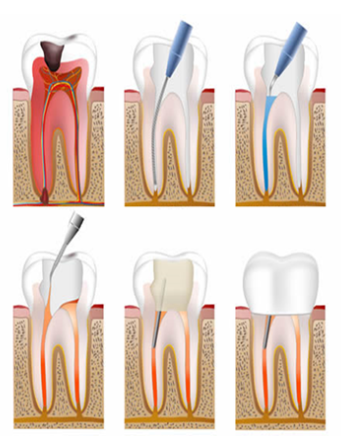 When cavity at the root of their pulp-filled tooth becomes infected, patients will need a root canal. The procedure is done so that the decaying pulp could be removed, and the infection can be treated. Root canal procedure may also be required due to trauma to the tooth, like chipping or breaking. Our budget-friendly root canal specialists will help put patients at ease, providing the gentle manner and streamlined procedures. Since our endodontist performs a large number of specialized procedures throughout every week, you can be sure that you will receive the best quality care possible from our experienced team that is equipped and experienced to perform latest treatment procedures. During the lasting of root canal therapy, our dentist will first need to take some X-rays, in order to estimate the amount of damage to the tooth. He will use these X-rays as a guide during the entire treatment. Our dentist will then drill a small hole, going from the tooth into the area of the infected pulp. The infected pulp will then be removed. The dentist will clean the canal and later seal the tooth, in order to reduce the risk of any future decay. Sometimes, it will take two sessions to complete the procedure because an infection might take some time to clear out. You will be advised on the timeline of your treatment during your initial procedure. Some level of discomfort is indeed to be expected after the root canal. This sensitivity can be managed with a treatment with medication like Ibuprofen. If it is required, our team will also provide additional assistance in pain management. The tooth will blend in naturally with nearby teeth thanks to a specially molded crown that will cap the tooth. What is the treatment to save an infected tooth? • Local anesthesia is administered to numb the affected area. 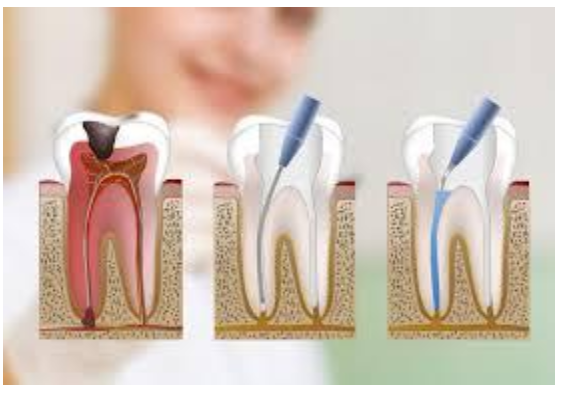 • The area is isolated to prevent contamination of the tooth and the bacteria do not enter the root. • The main nerve of the tooth is discovered and the roots are cleaned and then filled with a biocompatible material with the tooth. • Once the roots filled a pole is placed and the tooth is rebuilt. • Once the procedure is completed is reinforced with a dental crown of zirconia or porcelain to give strength again. Patients choose our clinic our reputation for excellence in the therapy of root canal. Our budget-friendly root canal treatment in Tijuana Mexico starts at $250, which is a significant saving in comparison of this procedure done in the United States. If you need a treatment root canal, our services in Tijuana may be the right solution to your problems. Our experienced endodontist can offer you with the highest quality treatment, for only a small part of the normal price of these treatments in the United States. We are absolutely sure that you will not be able to find such a combination of quality service and budget-friendly care anywhere else.